At Cambrian College, we want every student to succeed. 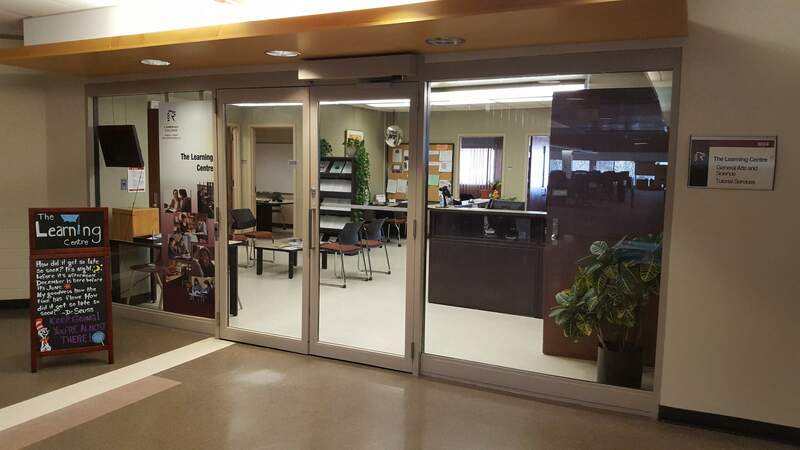 To make sure that happens, the Learning Centre provides free tutoring for a broad range of subjects, as well as support for General Arts and Science programs. We’re in Room 3024 right across from the Library and Learning Commons.